British GT Champion Seb Morris will take on the very best GT endurance racing drivers in the world this season after this morning, Wednesday, 7th March, being confirmed as part of Team Parker Racing’s three driver Pro-Am line-up in the ultra-competitive Blancpain Endurance Cup. 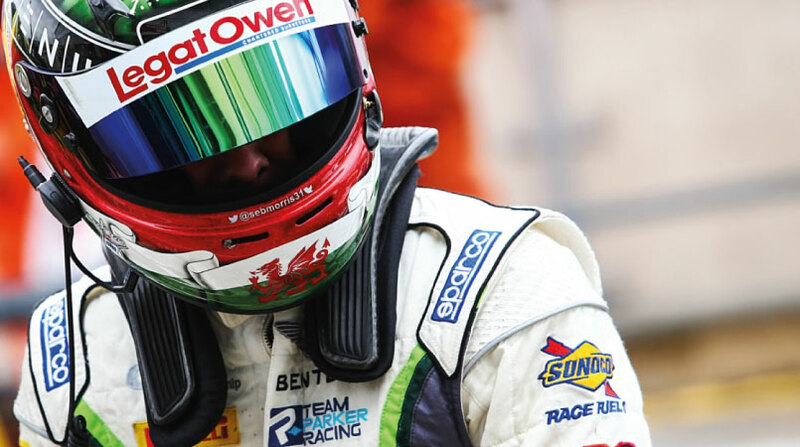 Determined to make the step-up into European level GT competition after sealing the coveted British GT crown last season with the Leicestershire team, Chester-based Welshman Morris will spearhead the squad’s Pro-Am assault on the prestigious Blancpain series. 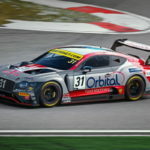 Piloting a Bentley Continental GT3 as he did in the British category in 2017, Morris will be joined by Ade Barwick and Derek Pierce as the trio look to make a big impact on the globe’s biggest and best GT endurance racing championship. 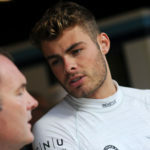 Having last competed full-time in Europe in 2015 in the Formula One-supporting GP3 Series, 22-year-old Morris – who has been starring for the past couple of weeks on reality television series Celebs Go Dating on the E4 channel in the UK – is relishing the challenge of a full season back on the continent. 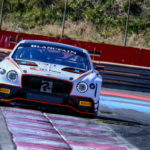 “I am delighted to sign with Team Parker Bentley for my first proper assault on the biggest sportscar racing championship in the world at the moment, Blancpain”, said an elated Morris, “It was the right time for me to leave British GT, off the back of winning the title, now I feel ready and experienced enough to mount a title assault with Ade and Derek. Since switching to GT endurance racing from single-seaters ahead of the start of the 2016 motor racing season, Morris has impressed. 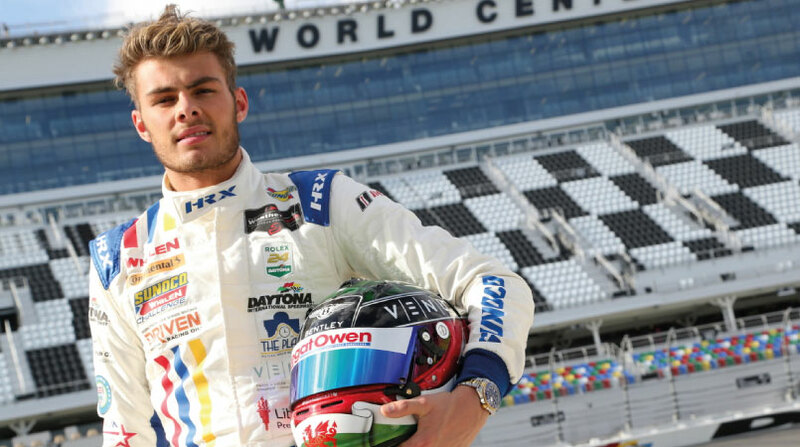 Adapting seamlessly and finishing his rookie season in British GT third in the standings, with one victory and five other podiums, Morris went on to win that year’s Sunoco Whelen Challenge which earned him a prize drive in the renowned Daytona 24 Hours. 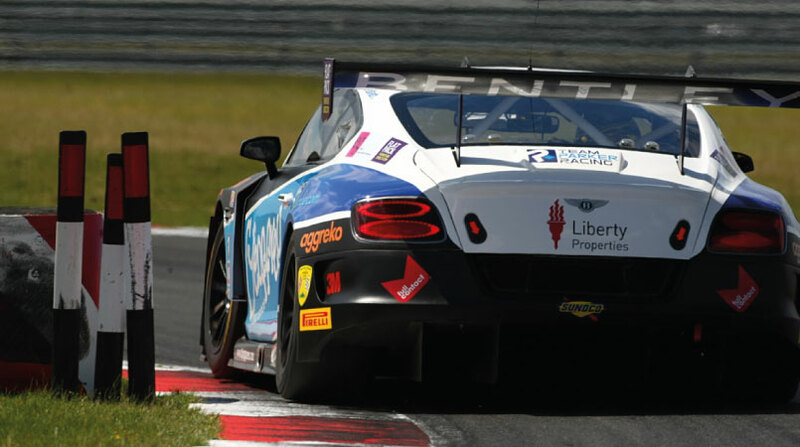 Returning to British GT last year, the MSA Team UK driver and British Racing Drivers’ Club (BRDC) Rising Star made history along with then team-mate Rick Parfitt Jnr with the first ever British GT title success for Crewe manufacturer Bentley – in the category’s 25th anniversary season. Taking three race wins and one other podium, the duo also won the Pro-Am title to cap a stunning campaign. 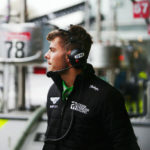 Following his memorable sophomore year of GT action, Morris was drafted in to the Wessex Vehicles squad in the International GT Open last October to partner Craig Dolby. At the wheel of the squad’s Lamborghini Gallardo at Monza in Italy, Morris took a sensational victory on his series debut. Looking ahead to the coming Blancpain Endurance Cup campaign, official pre-season testing will take place on Tuesday, 13th March, and Wednesday, 14th March, at Paul Ricard in France before the opening round at Monza in Italy on 21st/22nd April. Round two will see Morris competing back on home soil at Silverstone Grand Prix Circuit over the weekend 19th/20th May, with round three following at Paul Ricard on Saturday, 2nd June. The biggest race of the season, the Total 24 Hours of Spa, will take place at the world-famous Belgian track on 28th/29th July, with the season finale in Barcelona, Spain, on 29th/30th September.